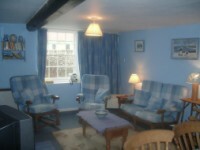 We offer a selection of quality 18th century holiday cottages on the North Norfolk coast of England. 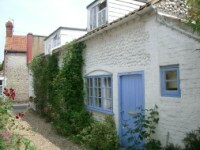 We provide self catering holiday accommodation in traditional Norfolk flint cottages. 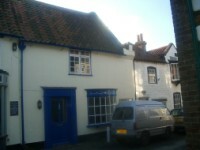 Our holiday cottages are in the small historic, coastal village of Blakeney, near the Georgian market town of Holt and between the popular seaside resorts of Cromer, Sheringham, Hunstanton and Wells-next-the-sea. 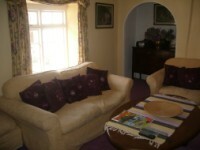 Each self catering holiday home has its own individual style and charm. We are a small family business providing quality self catering holiday accommodation in the picturesque village of Blakeney. Our period cottages are perfect for weekend breaks or family holidays. 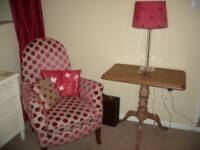 We also specialize in last minute holiday lets, both weekend, short breaks or weekly rentals. 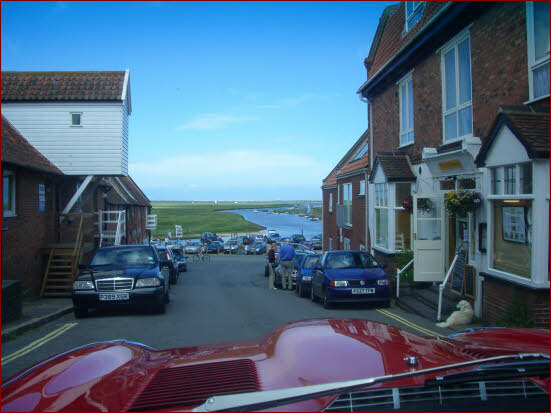 Blakeney is a historic, quayside village in Norfolk, within the East Anglian region of England, United Kingdom. All the cottages make ideal holiday destinations. Blakeney is on the North Norfolk coast and near to Blakeney Point. If you are looking for holiday accommodation, then please see what we have to offer: Short Breaks or Family Vacation Rental. 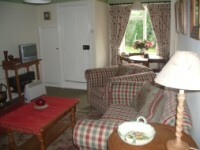 Why not contact us for self catering holiday cottages for everyone.